Football Bother? Tracey’s On the Spot! It is 9.30am on Saturday 24 October and I am on my way to Luton Police Station for a briefing. Luton Town FC have a game this afternoon against Plymouth Argyle and my role as a spotter is to keep the home and away supporters apart where possible, and to identify any high risk fans who might cause trouble and ruin the game for other football fans who have come along to enjoy the match. I’ve always wanted to join the police since I was knee high. 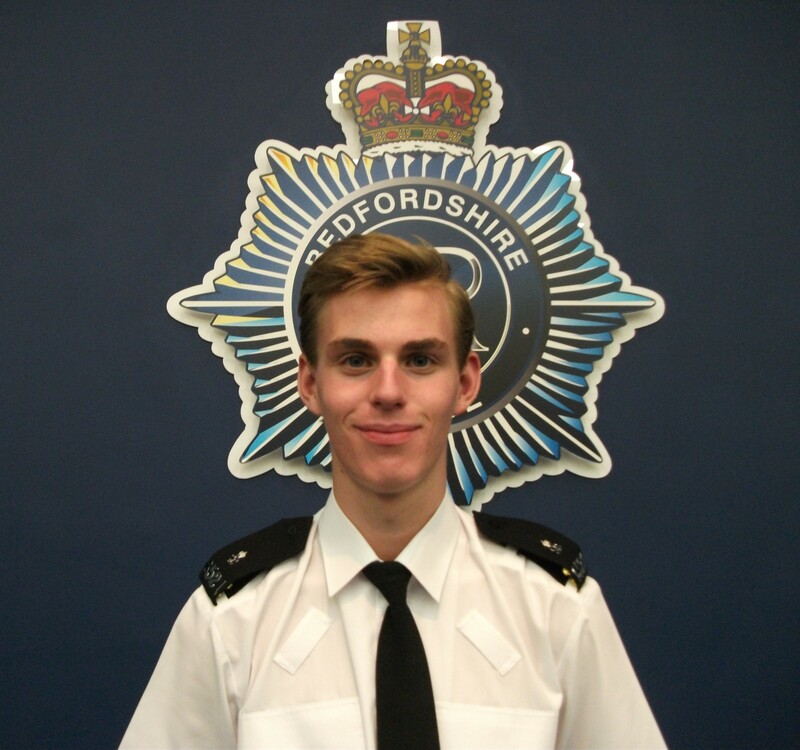 The dream had always stayed with me and joining the Bedfordshire’s Police Cadets brought me one step closer. My mum actually told me the Cadets and I signed up as soon as I could at 16, and it was a fantastic decision.